Search our site for all your Vacation needs! Even Go To A Luau on Kauai or Maui or Oahu or The Big Island. Welcome to MY Hawaii! Ready for your Hawaiian Style Vacation? 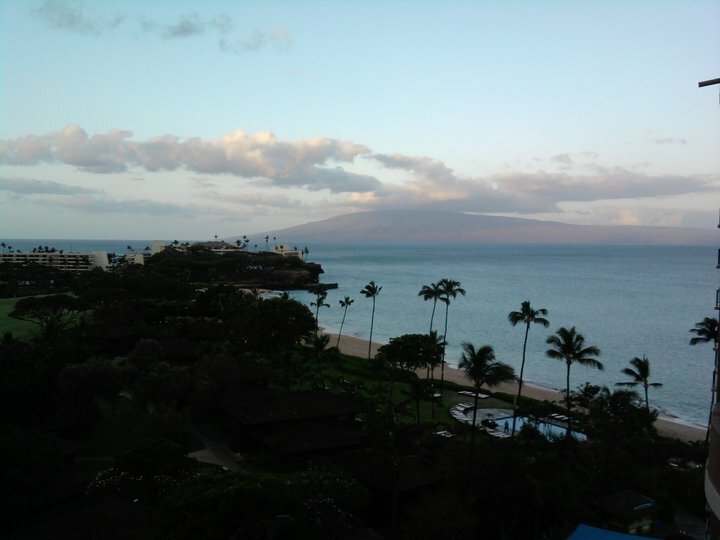 I'll share my favorite spots with you from Hilo to Hanalei, Maui and Molokai, Kauai and Oahu. We'll go Deep Sea Fishing, on a Whale Watching Tours, or a Helicopter tours. Any of Hawaii's Activities. Skindiving, snorkeling, or Hiking? I'll show you some of my favorite beaches. My friends will take you on the helicopter tour of your life, or be right there with the Humpback whales on a Whale Watching trip you won't forget...and I'll help you browse the most comprehensive listing of activities in all of Hawaii. How many Hawaiian Vacations must go by before you try your luck at Deep Sea Fishing in Hawaii? Catch that giant Marlin or Yellow Fin Tuna? We can help. Horseback riding? How's about a jungle adventure on a Zip Line tour? Sure! We can help! Feeling yer oats? How's about an ATV tour to waterfalls and lots of mud? Feeling romantic? A dinner cruise, or maybe you want to tie the knot? Our friends can help arrange your Wedding. ... And, with Competitive Pricing, you can't lose! Just click on any listing on the right and off you go on a Hawaiian tour the way I do it! With Hawaiian Style. Take a look at Hawaii through the eyes of a local boy. For your Hawaiian Vacation, See Hawaii Hawaiian style!